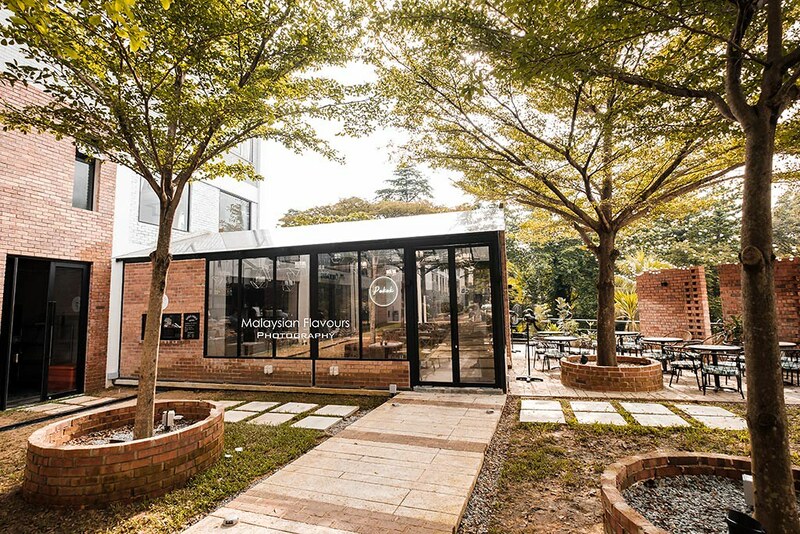 Pokok KL at MAHSA College, expects this cafe to become one of the hottest & trendiest brunch spots in Klang Valley, very soon. Or in fact, already is. 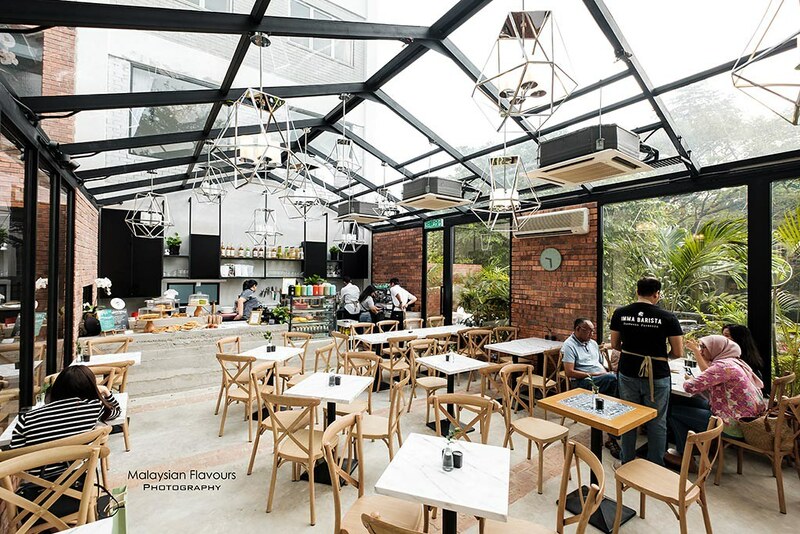 Opening just in October 2018, Pokok KL has received much attentions from cafe hoppers and foodies alike, right from the first week – thanks to its glass house architecture. 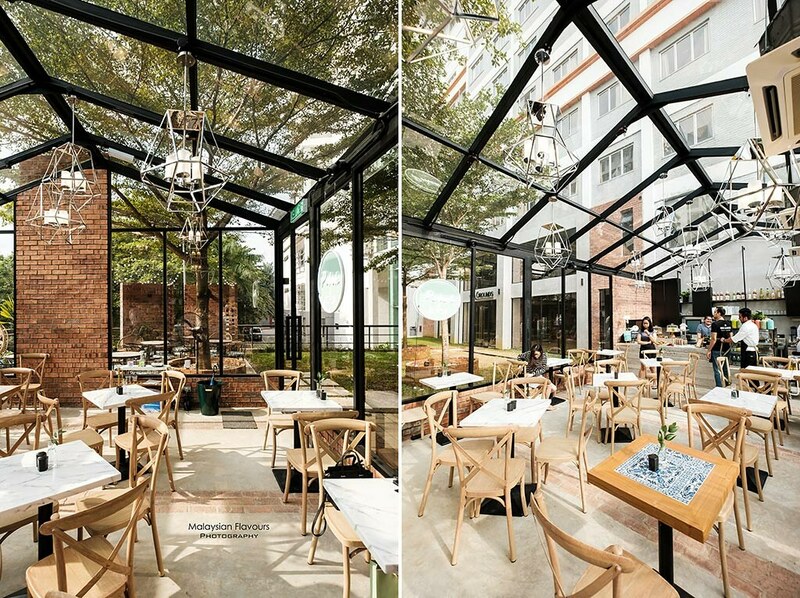 Appears like an urban greenhouse, Pokok KL exudes a simplistic aesthetic that highlights on glass exterior – from floor to ceiling, all the way up to the rooftop. 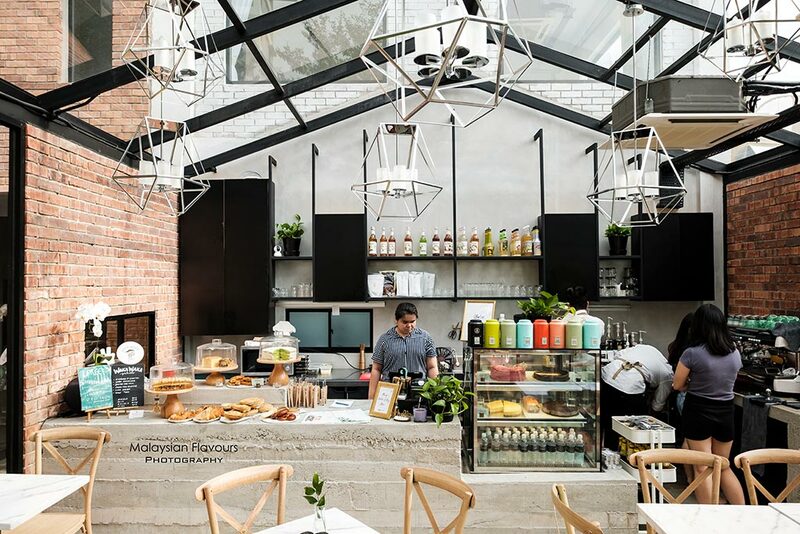 Fine black metal lines further strengthen the structure, completed with exposed bricks walls for a rustic finish within minimalism charm. Love the natural lights travel across the glasses during daytime, so calming and tranquil. 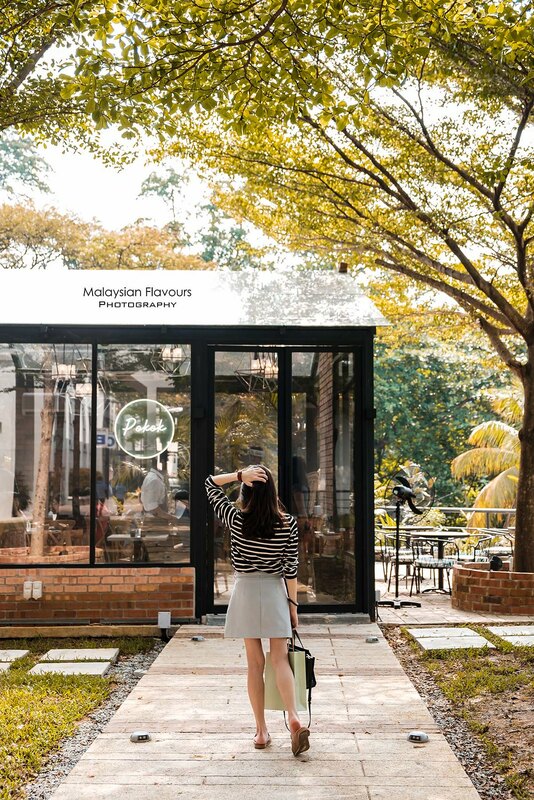 Come before 10AM, so that you can have a good one hour of almost-no-customer Pokok KL. Outdoor space is available too, with rattan furnishing, tropical-inspired cushion and green tree shades for laid-back, relaxing dining. 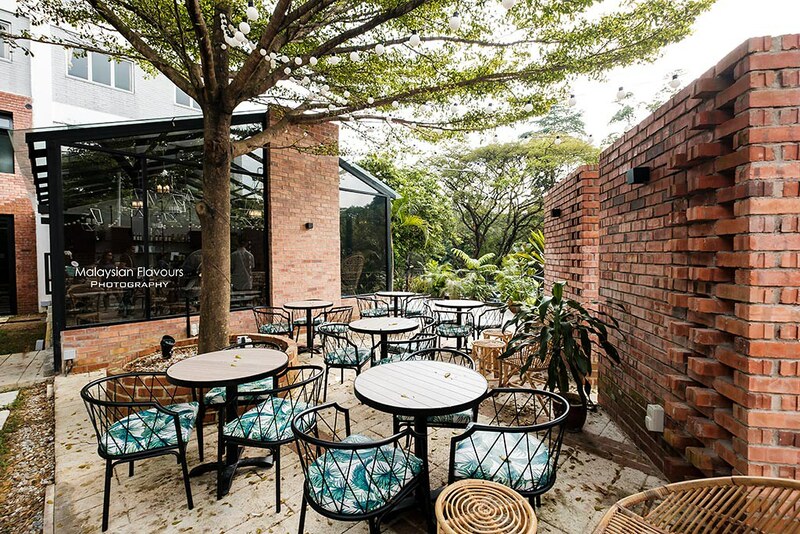 For food, Pokok KL Cafe menu covers about 20 food options currently, such as soup & small bites (* heard truffle fries here is awesome! 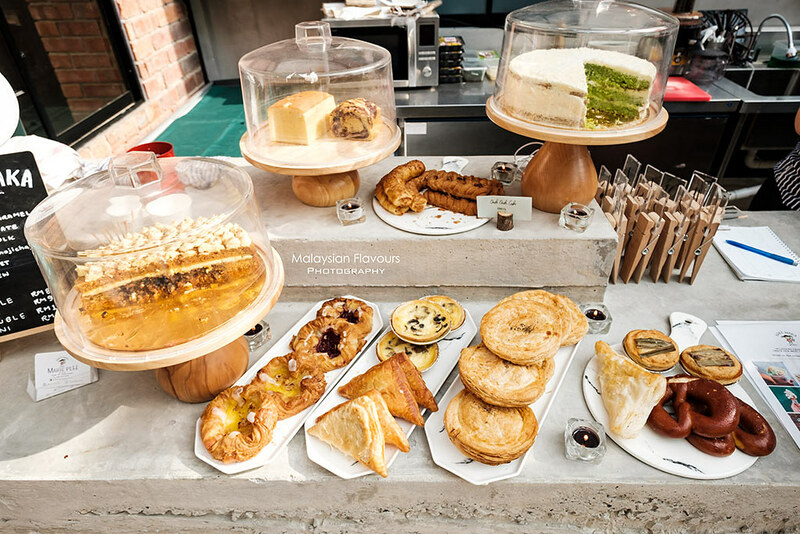 ), breakfast platter, pasta, salad, nasi lemak and dessert, along with a croissant, pies, and other pastries. 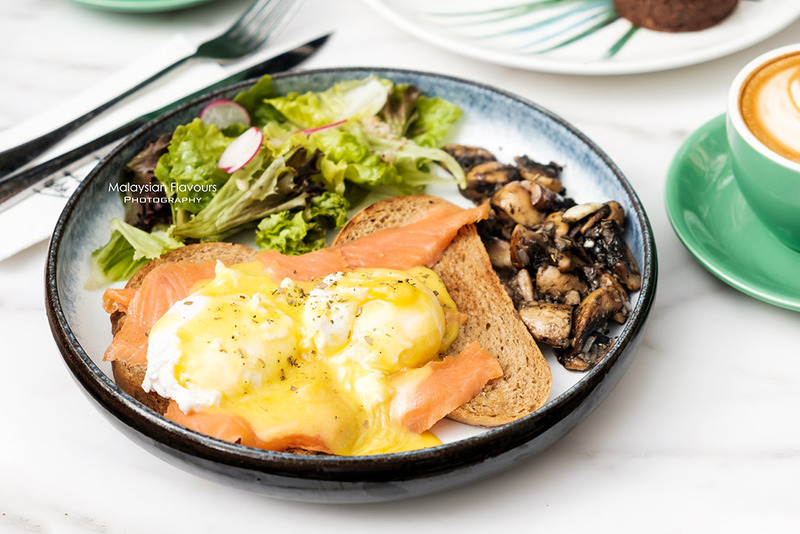 Smoked Salmon Benedict (RM28) with two poached eggs on rye bread, dressed in Hollandaise sauce plus a side of green salad and sauteed mushrooms. 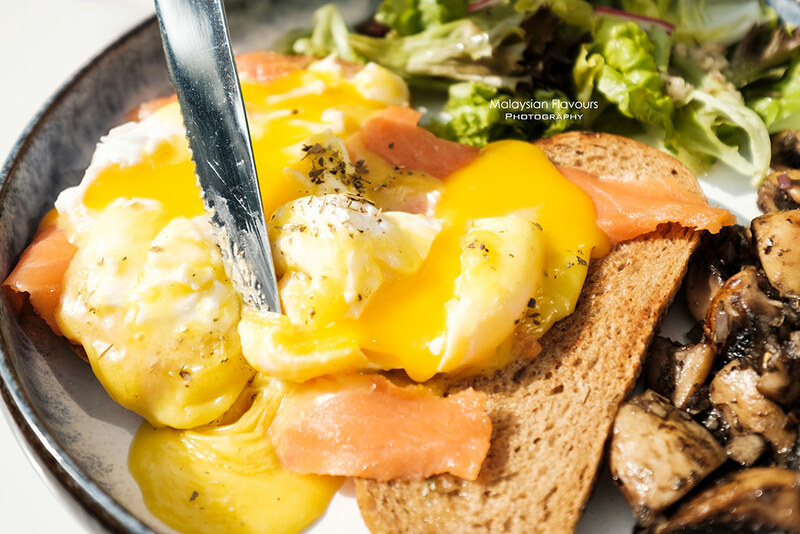 Other brunch options include big breakfast, Creamy Spinach with Bechamel RM26, Avocado mash on Rye Bread with Poached Eggs RM18, Sauteed Mushrooms & Scrambled Eggs Croissant RM20. Nasi Lemak Platter RM18 is the only Asian selection here, and we spotted interesting fusion pasta you might want to try out – The Chili Padi Pesto Pasta with Poached Egg & Beef Bacon RM20. Sweet morning for Summergirl as she ordered Signature Chocolate Lava with Ice Cream & Fresh Berries RM12. Not bad, paired well with our coffee. 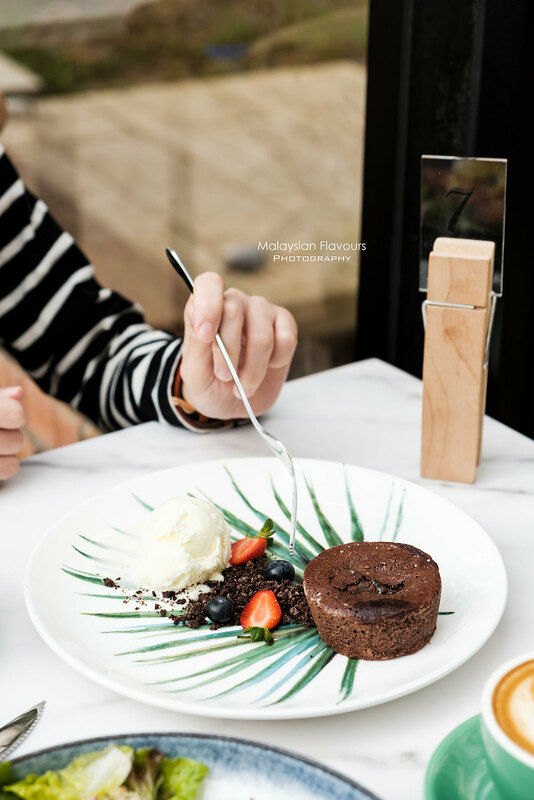 Pokok KL also features ice-cream from Waka-Waka Gelato. 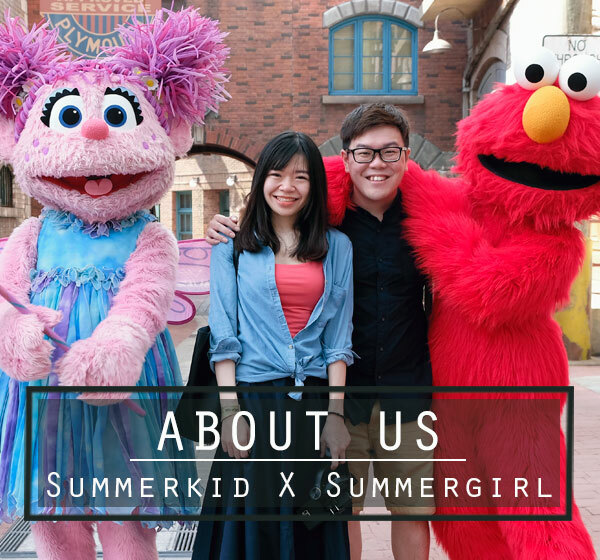 You can check the flavours with their friendly staffs. 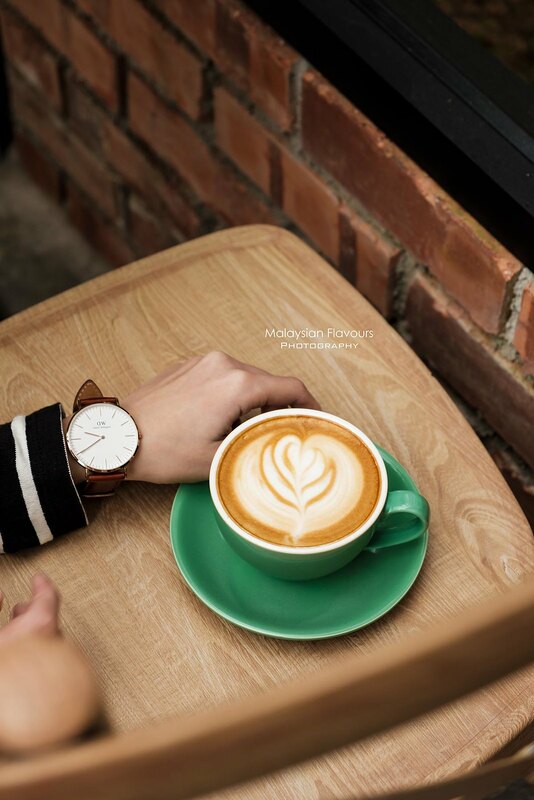 Coffee isn’t the best, but decently prepared for our caffeine-fix, with latte art that fits right for your Instagram feed. Price is reasonable though, at RM10 for hot latte, flat white and cappuccino. Overall review: Love the ambience and polite staffs here. Food aren’t exceptionally outstanding but the glasshouse itself makes a good reason to visit. hi, how to go here by public transport?